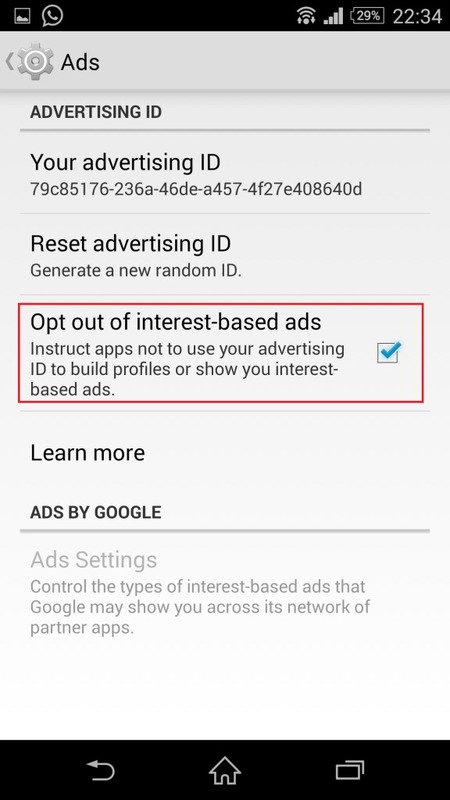 How to Opt out of Interest Based Ads in Android? Facebook and hackers have always been quite a thing of delight. Are there so many flaws and so many secrets? Long ago, one might have heard that a hacker debunked Facebook’s policy of not tracking you after you left the site. And a few days ago, in Rebecca’s article, you would have read a more detailed account of what’s going on the recent. Facebook’s tracking policy is justified in the name of convenience. They think it’s no crime to spy on each thing we do, each page we visit and each character we type. Of course, we do deserve being pampered with tailored advertisements but at what cost? When you click on the tiny arrows in the corner of the ad, you get a prompt “why am I seeing this?” which clarifies all the tracking business. 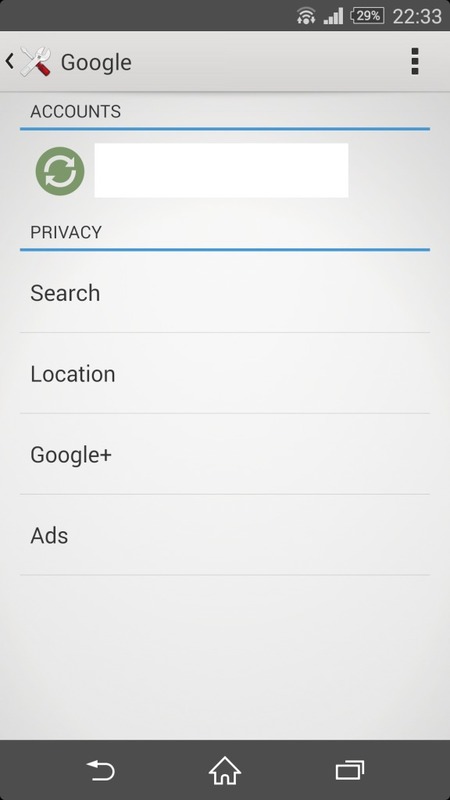 The good thing is that you can opt to block ads from a specific advertiser or a product. You should give attention to this fact. These Facebook ads use a web browser’s Do Not Track (DNT) option. Facebook does not honor DNT saying that there’s no industry consensus behind it. Therefore, there is a need to get acquainted with Digital Advertising Alliance (DAA) which has a privacy portal which will scan all the history and cookies and everything you’ve stashed in your web browser and protect you from all this. The procedure is already discussed in the above article. 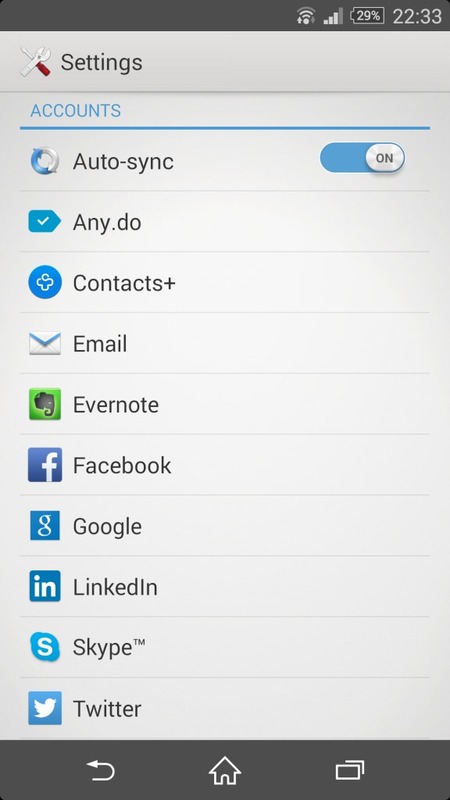 Uncheck Opt out of Interest Based Ads. And here’s Laura telling you to kick away Facebook Ads in the Apple style.